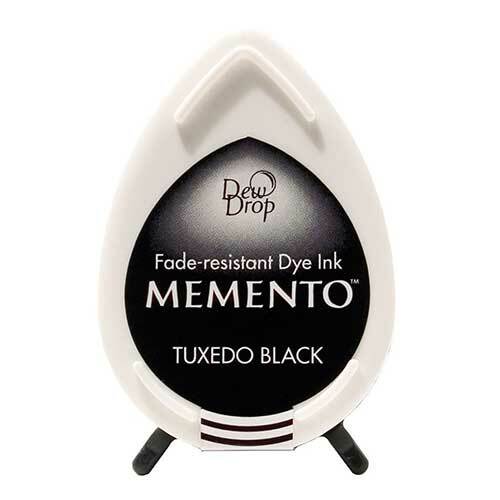 Tuxedo Black Memento™ dye ink is fast drying and fade resistant. The innovative pad delivers finer impressions and exceptionally even coverage. The dew drop sized pad (approx. 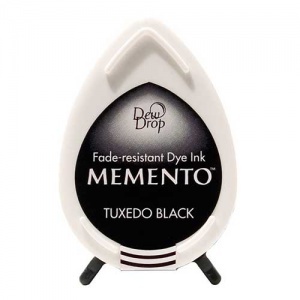 1.5 x 1 Inches) makes for a great value way of building up a collection of colours.